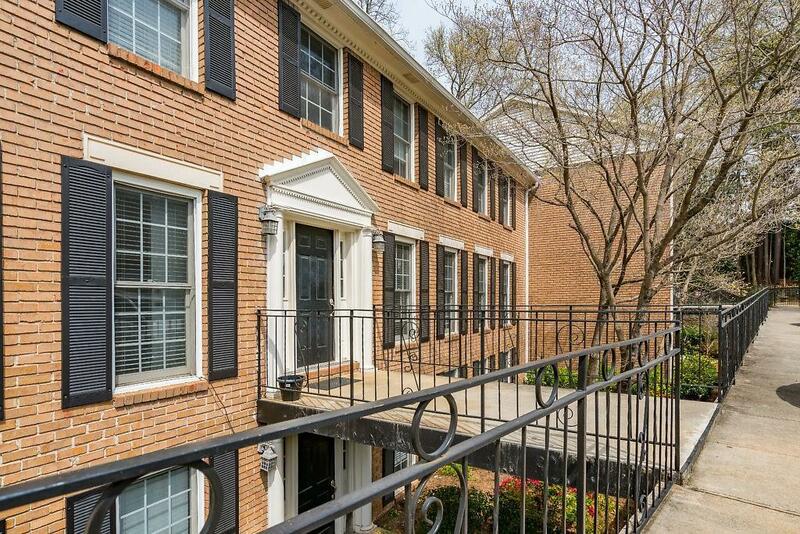 Welcome home to this move in ready 2 BR & 2 full bath condo! 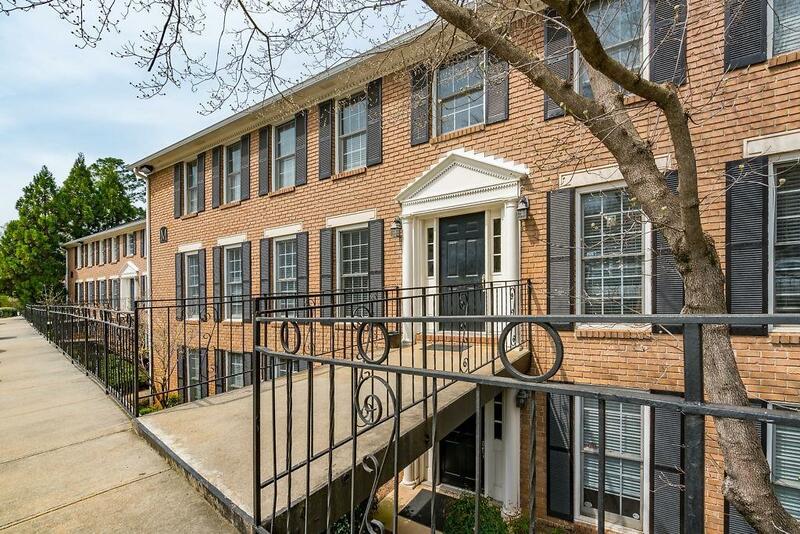 This wonderful Atlanta home is in a gated community and close to everything! 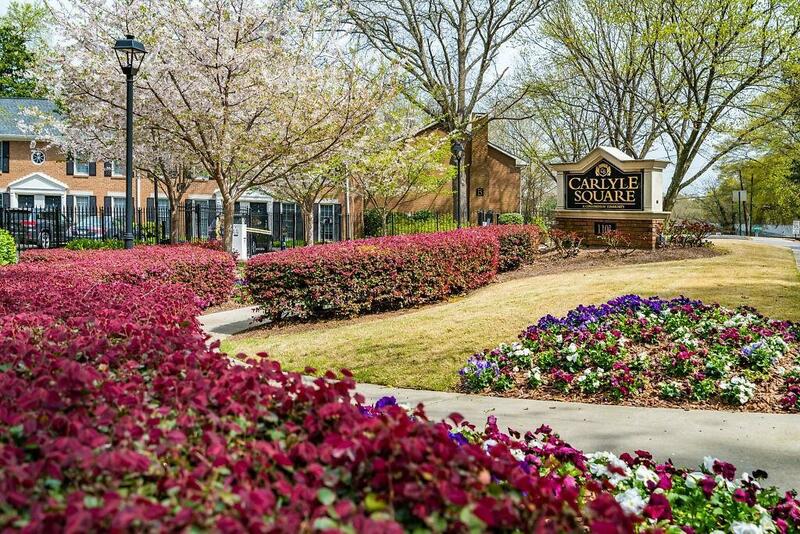 Great restaurants, shops, hospital and easy access to I75. 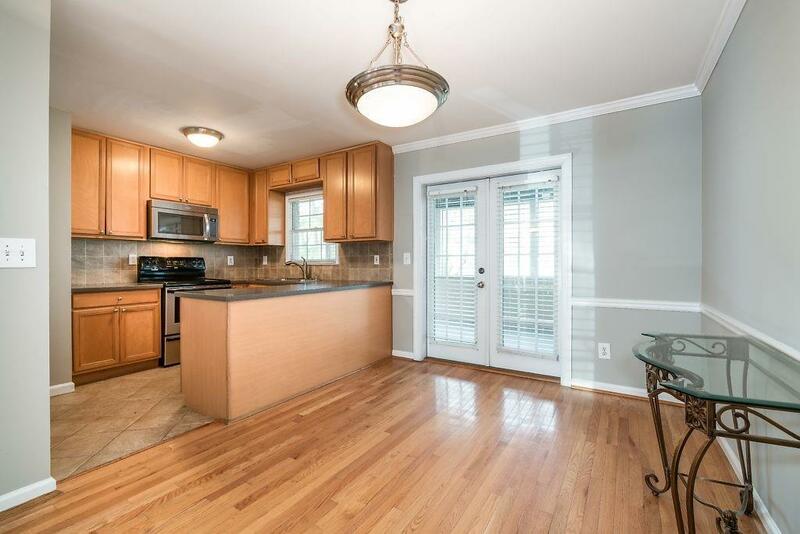 Condo features gleaming hardwoods, SS appliances, dining/breakfast area & new paint. Large bedrooms with new carpet and walk-in closets. Lots of natural light! French doors that leads to private screened patio perfect for entertaining or relaxing! This property is NOT FHA approved and has rental restrictions.